On 28th and 29th May 2015 there will be no fees to borrow library DVDs from Wellington City Libraries. 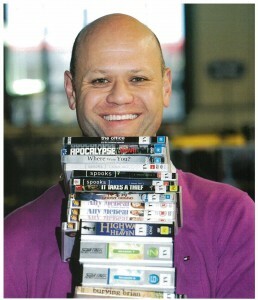 This applies to all types of DVDs including films, TV series, documentaries and children’s DVDs. 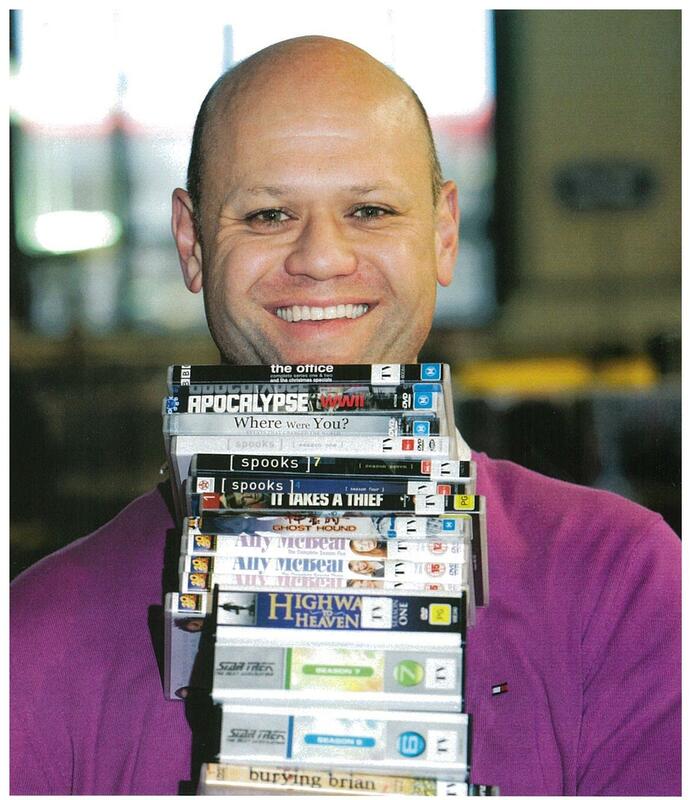 Please issue your DVDs via a staff member, not at the self-check on these two days. Previous Post My Discoveries – Make it yours!